The Unser Buch exhibit brought a piece of Martin Luther back to Germany in time for the celebration of the 500th anniversary of the Protestant Reformation. A variety of historical texts and artifacts were on display including a letter written by Martin Luther, penned a few days before his meeting with the papal representative, defending his views; Middle Ages German Bible translations dating back to Martin Luther; Dead Sea Scroll fragments and more. The exhibit showcased how the Bible shaped European culture and impacted science, the arts, government, literature and languages worldwide. 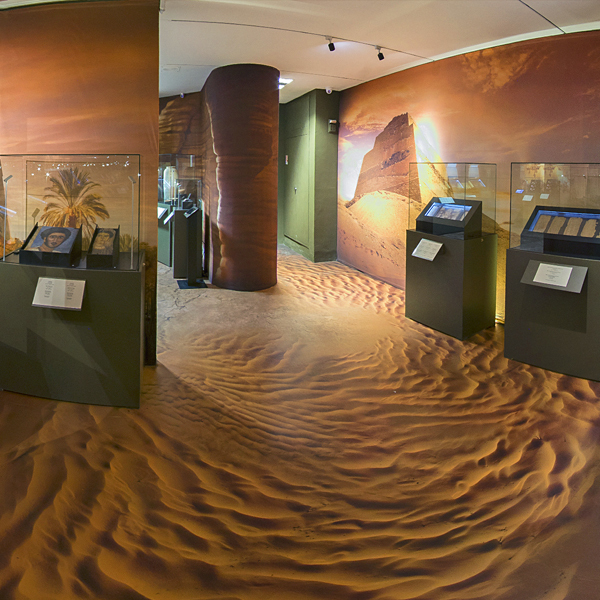 Passages was a 30,000-square-foot, interactive exhibit that chronicled the remarkable history of the Bible, from its transmission and translation to its impact and controversies. Around 400 priceless artifacts were used to tell the stories at Passages. They were set against immersive environments, such as the Caves of Qumran, where the Dead Sea Scrolls were discovered; the Jerusalem Chamber at Westminster Abbey, where a committee of scholars worked to finalize the King James Bible translation; and even the surface of the moon itself, where a complete copy of the Bible was carried by astronaut Edgar Mitchell on Apollo 14. Rare texts and manuscripts from one of the world's largest private collections of biblical artifacts were on display at the Catedral de Nuestra Señora de la Ascunción, their first time on public display in Cuba since diplomatic relations between the U.S. and Cuba were restored in 2015. 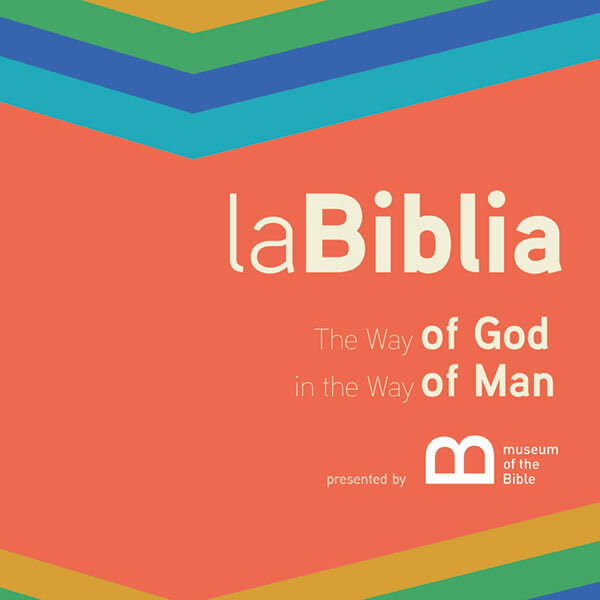 The exhibit, titled La Biblia: The Way of God in the Way of Man, will focus on the Bible's impact on Cuba's unique history through specially curated biblical artwork and poetry from prominent Cuban writers, poets and painters. 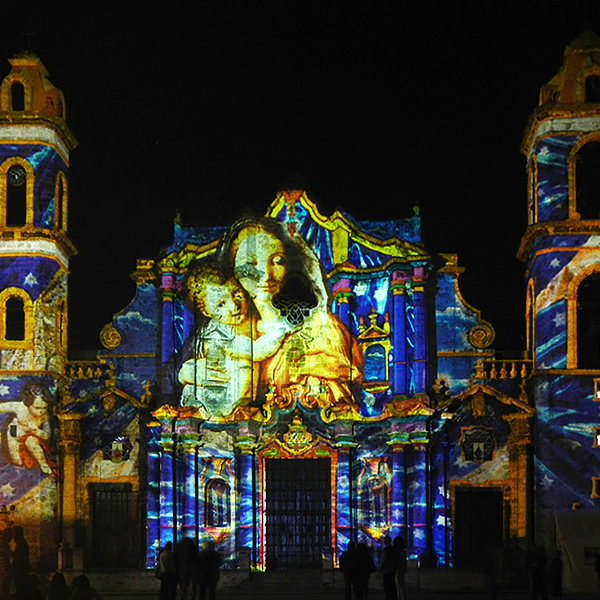 The La Biblia exhibit was previously on display in Santiago, Cuba, in 2014. Museum of the Bible joined with the World Meeting of Families—Philadelphia in 2015 to present Verbum Domini II, an exhibit emphasizing how the Bible has spread to different cultures around the world. The exhibit originally ran from April to June 2014 at the Braccio di Carlo Magno, just off St. Peter's Square at the Vatican, and was visited by people from more than 80 countries. The Museum Collections includes some of the rarest and most significant biblical texts and artifacts ever assembled under one roof. Objects range from ancient artifacts from the time of Abraham to Dead Sea Scroll fragments, biblical papyri and manuscripts, Torah scrolls, and rare printed Bibles. 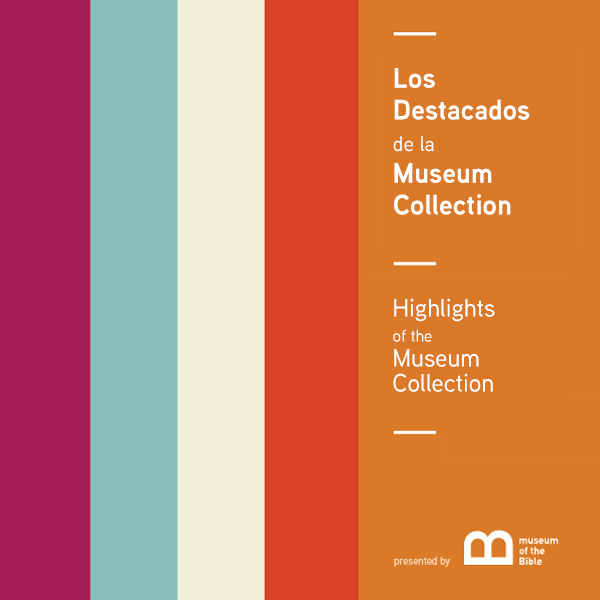 Presented at the Pontifical Catholic University of Argentina during the Society of Biblical Literature's International Meeting, this exhibit displays an arrangement of exquisite highlights from the Museum Collections. 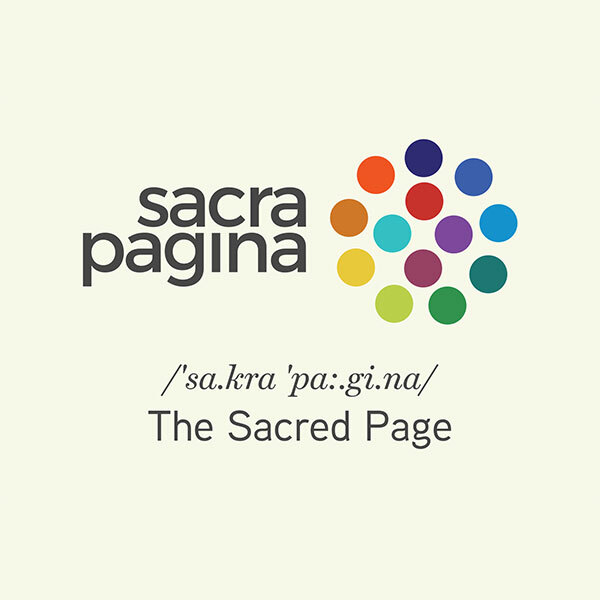 Sacra Pagina highlighted ways people both in and out of the academic community approach and study the Bible. As the Bible is not researched by only one perspective, but by many disciplines that together provide a fuller understanding, each case in the exhibit looks at one question we have received from visitors in the past regarding a particular aspect of biblical research. 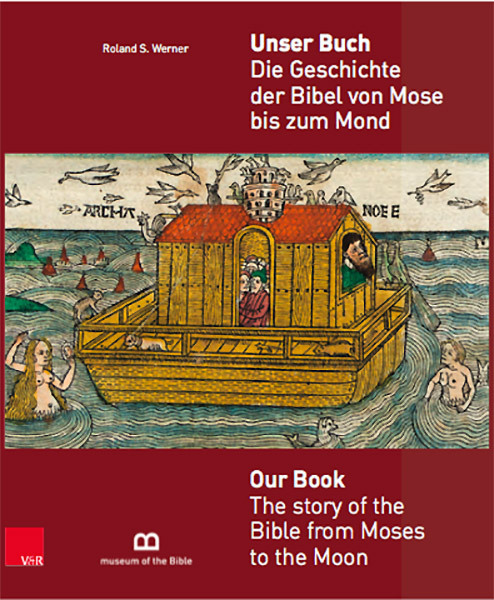 Book of Books presented the relationship between Jewish and Christian faiths by tracing the transmission of the biblical text over the last two millennia, from the Judean wilderness to the whole world. The exhibit illustrated the many phases of transformation and transmission of the Bible with rare artifacts and contextual displays. It took guests through various regions of the world and introduced cultures that were influenced by and helped shape the Bible. Loans included in the display were granted by the Hill Museum & Manuscript Library (HMML). 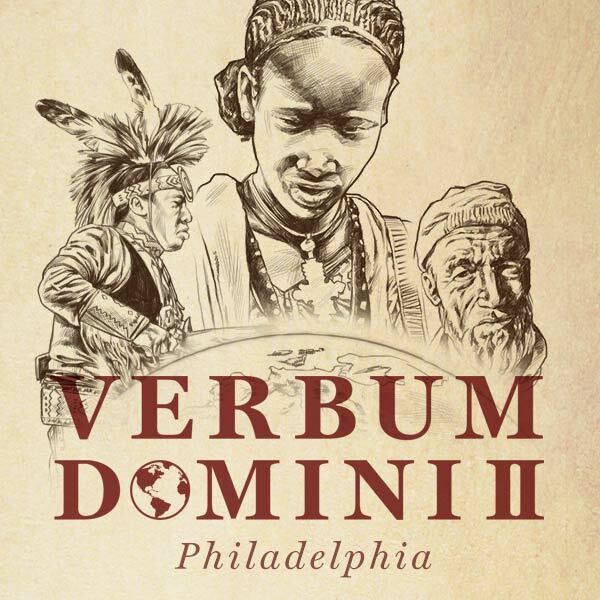 Verbum Domini II: God's Word Goes Out to the Nations brought together over 200 rare and historical artifacts to tell the history of the Bible's journey across the globe. The exhibit emphasized how the Bible has been made accessible to different cultures while still remaining true to the original Greek and Hebrew text. 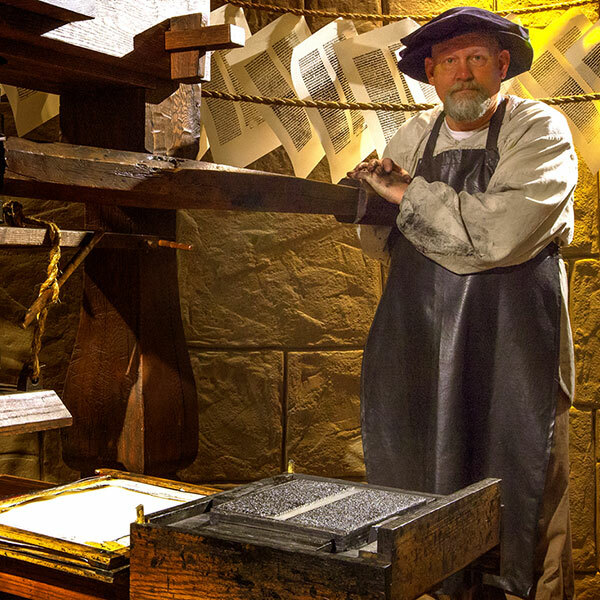 Guests journeyed through immersive settings and saw artifacts that illustrated the transmission, translation, and dissemination of the Bible and how the Bible has shaped history. Verbum Domini II, a follow-up exhibit to the very successful Verbum Domini I, was made possible by: the Vatican Library, the Vatican Museums, Museum of the Bible, Museum Collections, and other institutional and private collections throughout the United States and Europe. The Bible: The Way of God in the Way of Man showcased the transmission of the Bible. 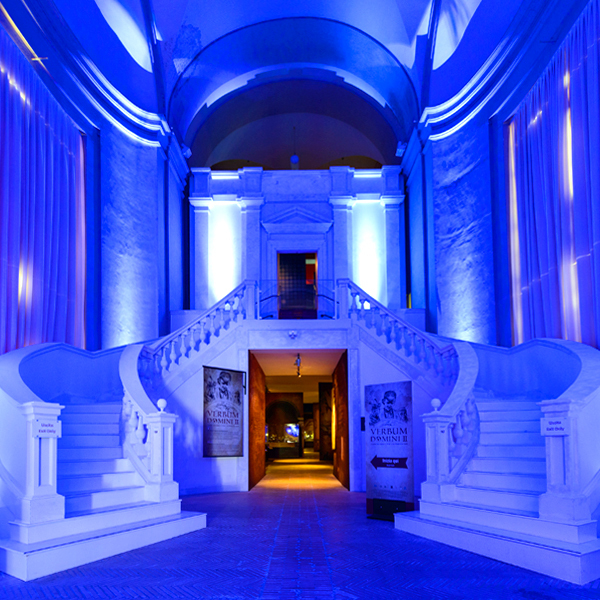 Museum of the Bible presented this landmark exhibit for three weeks at the historic Havana Cathedral in partnership with the American Bible Society and the Archbishop of Cuba. Approximately 75 artifacts were creatively displayed with engaging narratives, original artwork, and immersive imagery adorning the cathedral's walls.